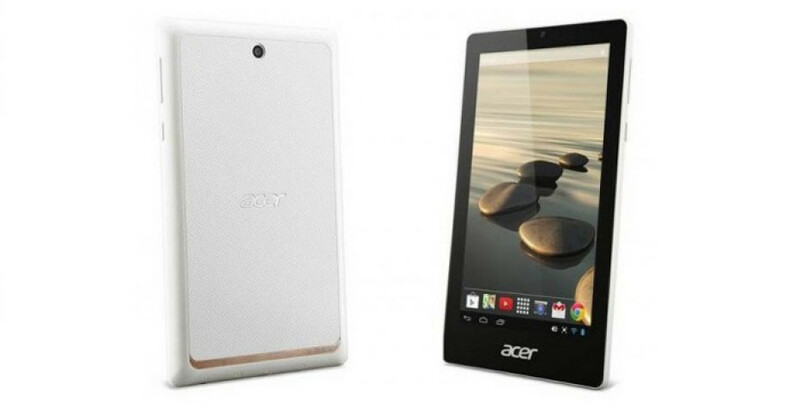 Users who need a cheap tablet will soon be treated with the Acer One7 – a budget-oriented 7-inch tablet that is expected to arrive by the end of March 2014. 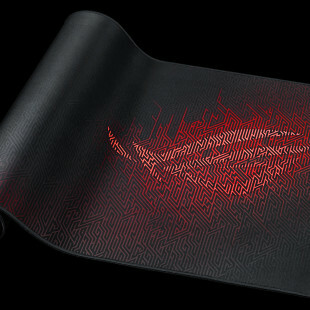 The tablet will have a thin chassis that measures 191 x 112 x 9.9 mm and weighs 289 grams. Inside the device will have a dual-core processor with two ARM Cortex-A9 cores that operate at 1 GHz. As mentioned before the tablet will have a sensor IPS display that works at 1024 x 600 pixels, 1 GB of RAM, 16 GB of internal memory, a microSD card slot (up to 32 GB), a 0.3 MP front camera, a 1.9 MP rear camera, 802.11n Wi-Fi, microHDMI and microUSB 2.0 ports, a 3000 mAh battery and a number of sensors too. The Acer One7 will run Android 4.2 Jelly Bean and will sell for around USD 115.